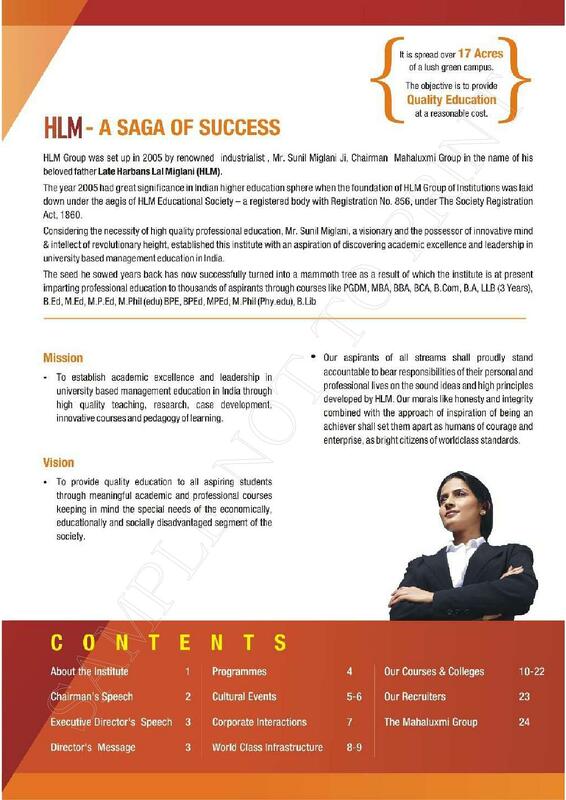 HLM Law College, Agra was established with the aim is to promote excellence in legal studies and to provide legal knowledge through theory and practice and to make the study of law socially relevant and fruitful. 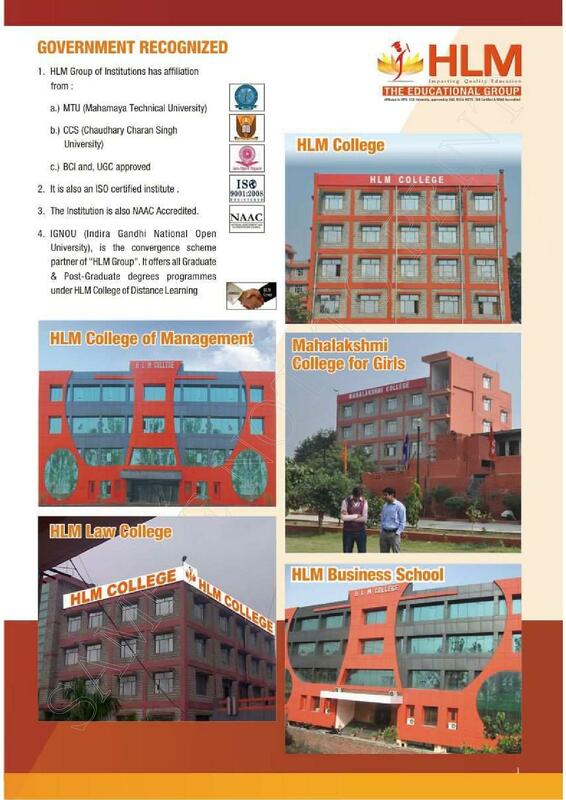 HLM Law College is one of the premier law institutions in the city of Ghaziabad. 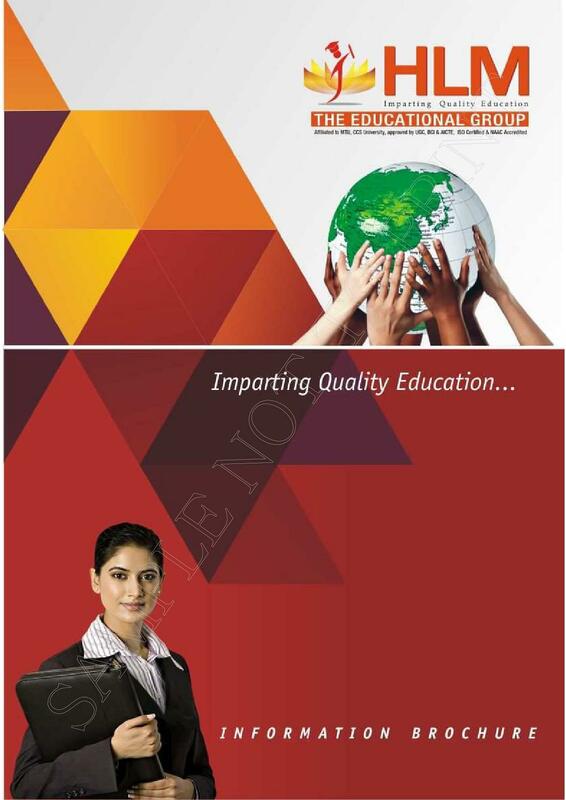 It is affiliated to University of Meerut (C.C.S) and approved by Bar Council of India, Delhi. 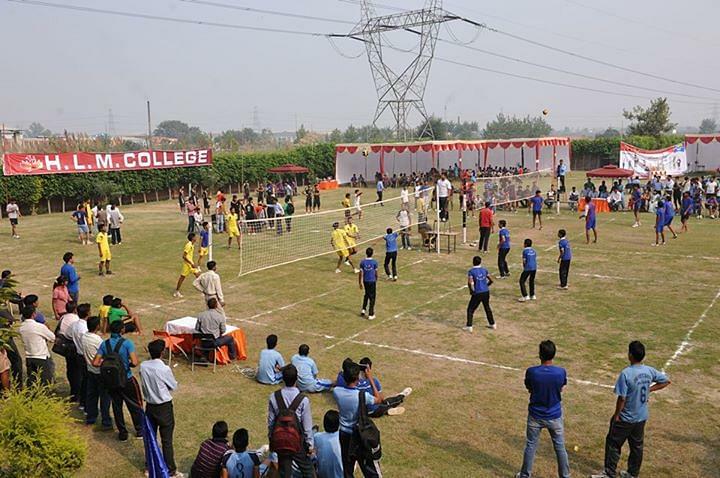 The college prides itself in motivating students to achieve excellence in academic and extra-academic activities and to develop strong personal values. 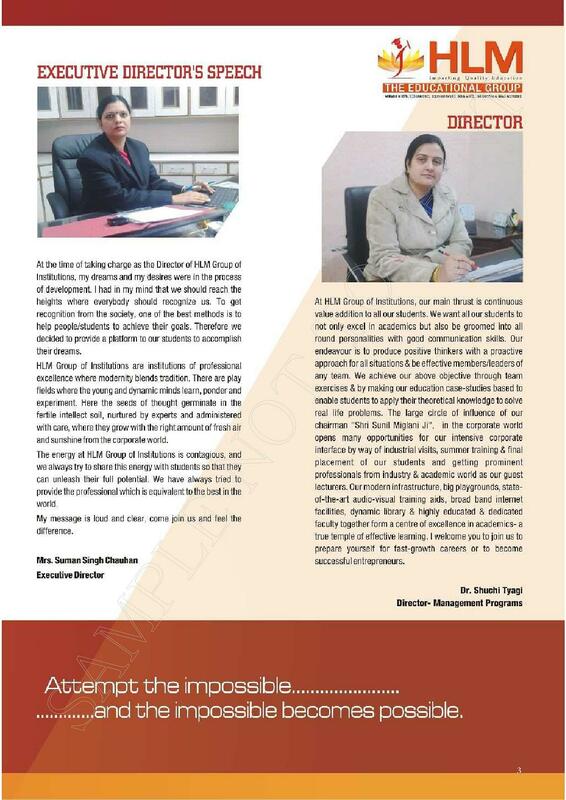 The main objective of the college is to promote quality legal education and training programs to prepare competent and responsible members of the legal profession who actively contribute towards rule of law, to promote knowledge and understanding of the law and related disciplines by providing its faculty with the resources and intellectual environment to excel in teaching and scholarship and to create a community, including our alumni, committed to excellence, honesty, openness, diversity and collegiality. 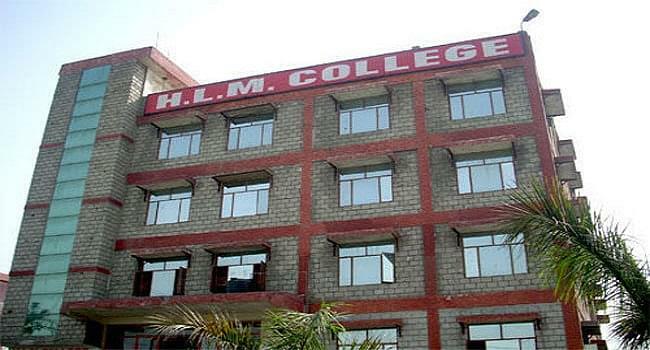 HLM Law College continues to draw a diverse group of students from all over the country. 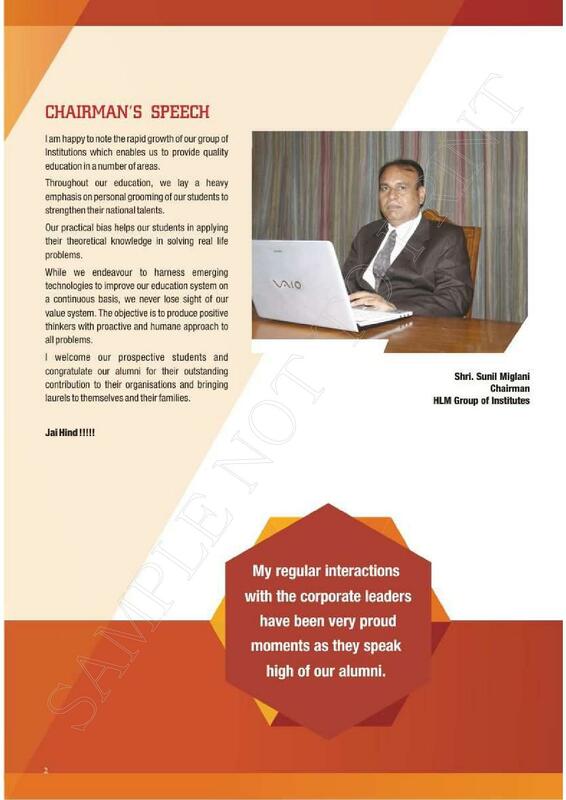 They strive to make HLM Law College an exciting centre of learning for all of their students. 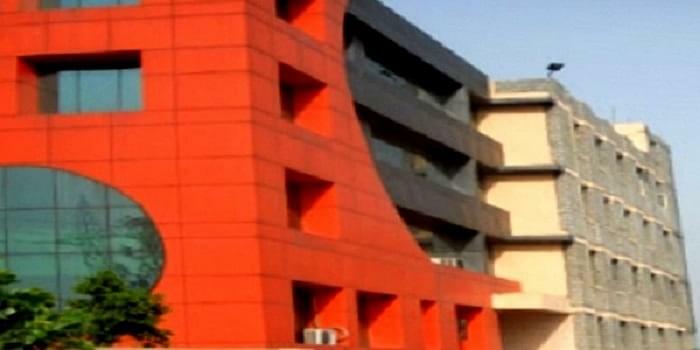 How to reach: - 11km from Milestone, Delhi-Meerut road Ghaziabad.